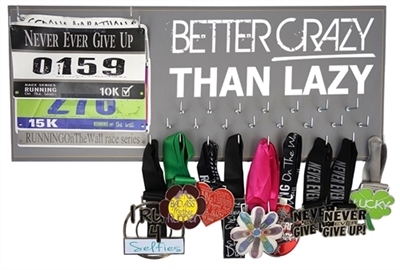 Hooked for medals - Courage to start, strength to endure, resolve to finish. 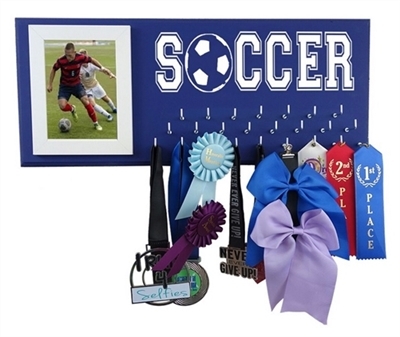 Browse through our collection of soccer gifts to find the most acclaimed present, no need to look for a further idea. 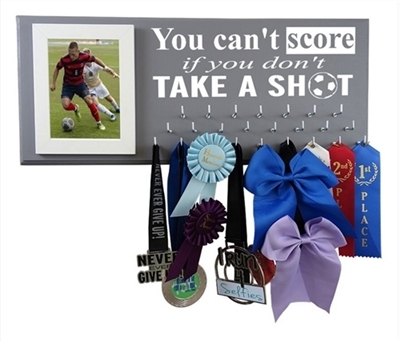 Our soccer medal hanger are a perfect fit for soccer players and coach alike. They come in 20 unique colors and some are oriented more toward soccer girl. 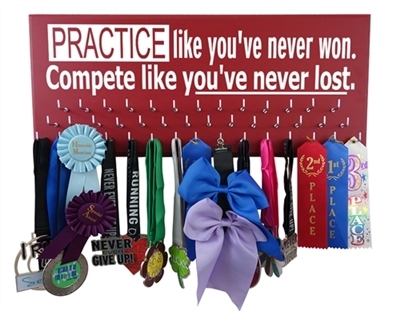 Likewise, other medal hanger we offer are more design for boy. You can be sure to find the one that will suit the recipient properly.